The 2018 schedule has been released and the MHSFLL Schedule can be found by clicking this link. Please keep your eye out for our weekly and divisional schedule to be released this week. – The use of West K and Transcona school, which will host games each week. 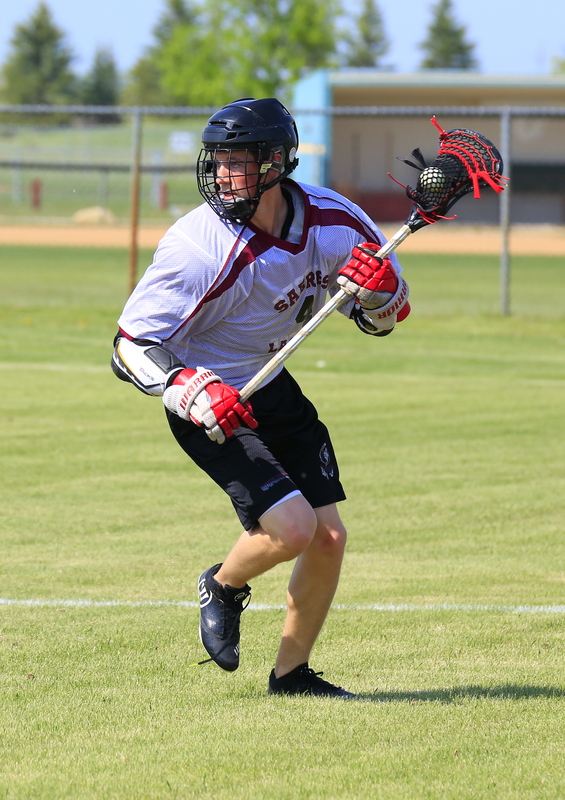 – Games for the oldest Manitoba lacrosse league being played across Manitoba including games in Portage, Selkirk and Beausejour.